Last week saw the wrap-up of Asian Lit Bingo and I am so grateful for the organizers of this challenge! 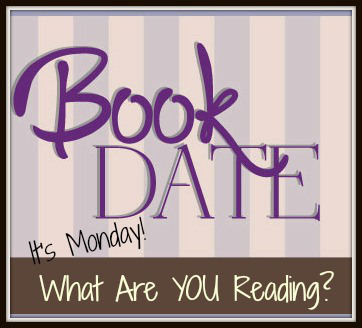 It’s an awesome way to promote and encourage the reading of books by Asian authors and I loved that the bingo topics made me challenge myself to read books I may not have tried or heard of, if not for the challenge! I didn’t do too badly with my challenge and I do want to continue finding and reading books to fill up the rest of the squares! Also, we went hiking again! 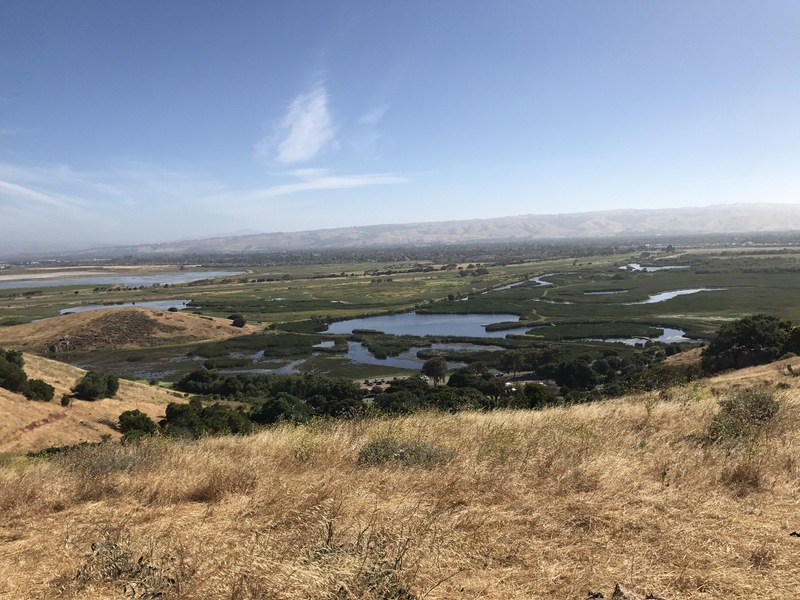 This time to the lovely Coyote Hills which overlooks the Dumbarton bridge and the bay. It was a bit more challenging than last week’s hike and I’m proud to say the kids did great! At last week’s hike, the 6yo declared he was tired after climbing up the hill (the 4yo wanted to keep going!). This time the path was quite steep (if not steeper), a lot further and had a lot of loose stones on the downward path. 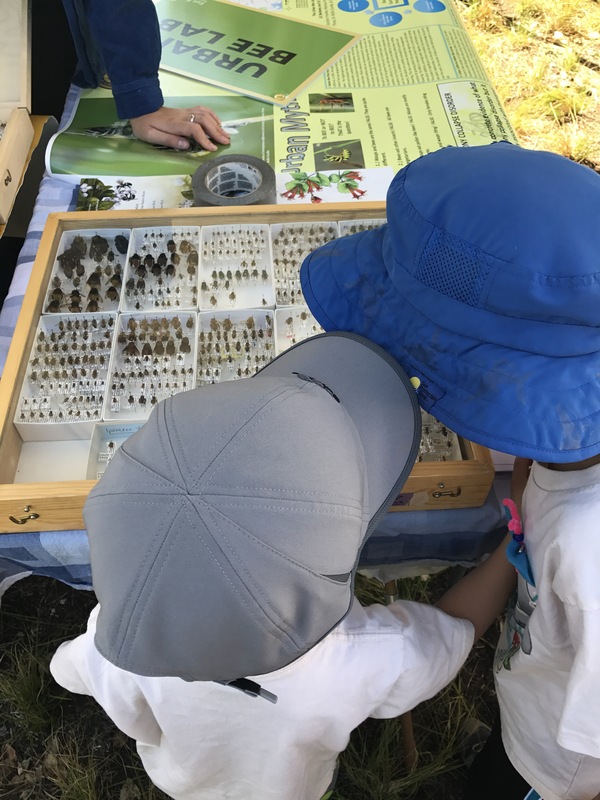 But they were raring to go and still had energy after to check out the park’s Bird and Butterfly Festival where they made butterfly pins and bee houses. It was definitely a fun Sunday. (Saturday though, was unfortunately for me, a migraine day. I usually can manage my migraines – I get them every so often – but this one just came out of nowhere and hit me hard and I had to go lie down and close my eyes in a darkened room). The BBC Radio adaptation of Twelfth Night (I was listening to it while trying to conquer my migraine). That bagel looks surprisingly like a doughnut. 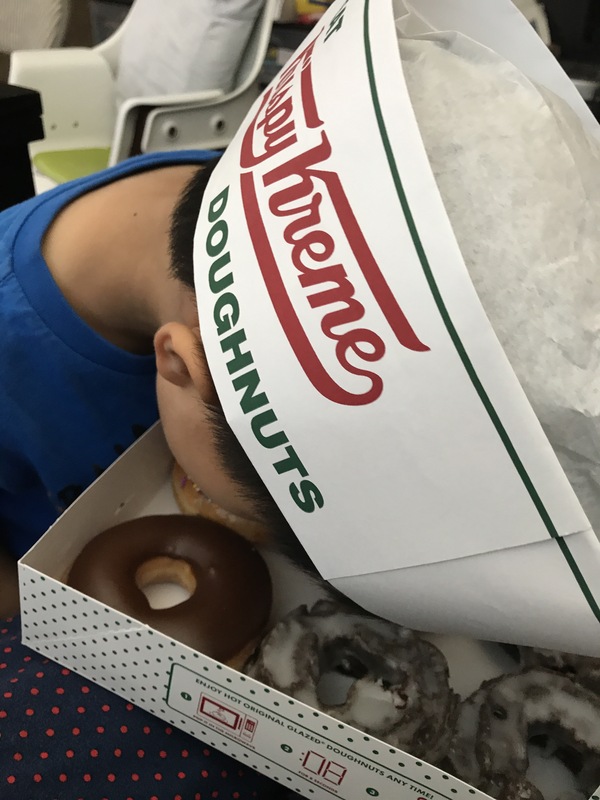 Does your son have his WHOLE HEAD in the box? That’s hilarious. Oh are these not just sweet bagels? Dang. 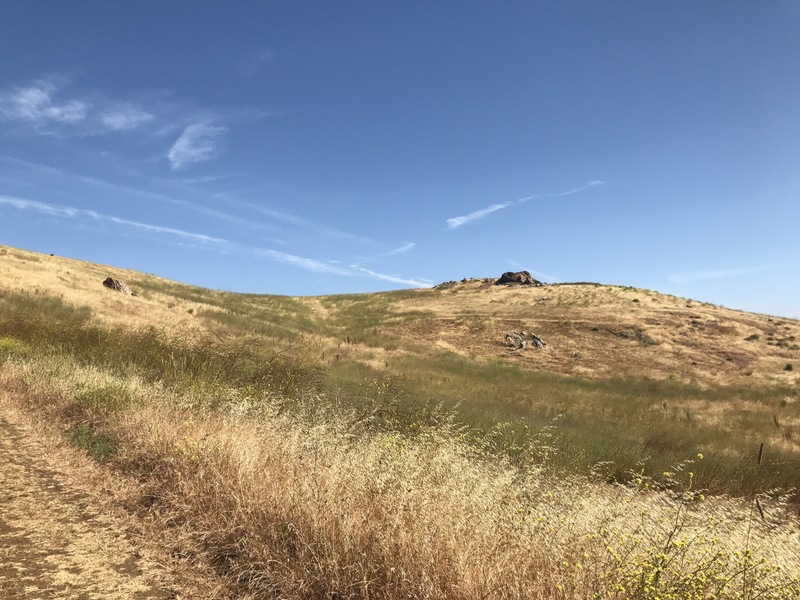 Beautiful pictures of your hike! Hahah yes, hiking and Krispy Kremes go well together! Beautiful landscape! 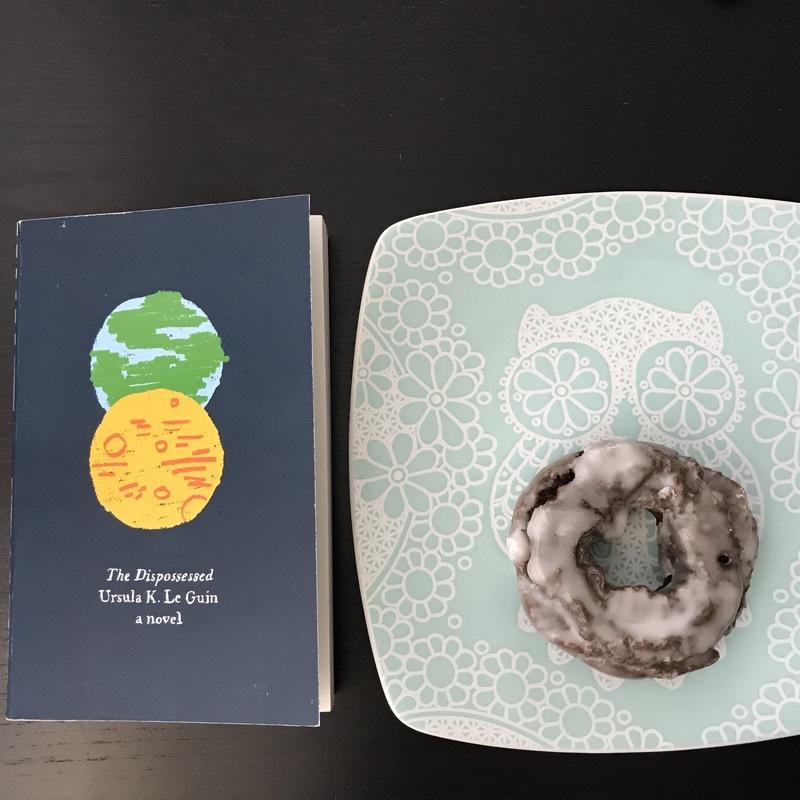 And I love how the donut is the owl’s belly! So sorry to hear about the migraine: they are brutal. And I especially hate when they win on a very nice day outdoors. BTW, Barbara Gowdy’s new novel takes an interesting look at what-might-be-a-migraine thing which results in the main character slipping into another woman’s body – very interesting way to consider how one feels when in extreme pain (the desire to escape one’s shell), which is what she experiences almost constantly now apparently (and why we’ve had to wait so long for another book, since Helpless). Oh I’m intrigued by Gowdy’s book! Definitely will try to find it. Wonder if it’s out over here?